“The James Bond International Fan Club and MI6 Confidential magazine are pleased to announce that from January 2014 Fan Club-members and its website readers will be able to purchase copies of the full-colour James Bond magazine direct from the JBIFC. 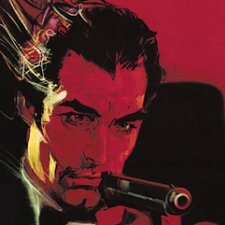 The magazine, published five times a year, is a part-works publication celebrating all facets of the James Bond phenomenon – from the films to the books and videogames – as well as other key heroes in the espionage genre, often with important 007 connections. The latest issue, the 23rd in its series, focuses on the production of Live And Let Die, with contributions from art director Peter Lamont and the Saltzman children, as well as celebrating 100 years of Aston Martin. The James Bond International Fan Club has a long history of servicing the Bond fan community and has been affiliated with a number of different publications in past years. 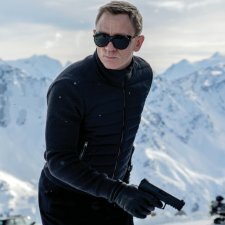 “This is an exciting step for MI6 Confidential, and we are pleased to be able to affiliate with and support the James Bond International Fan Club and its loyal membership base. 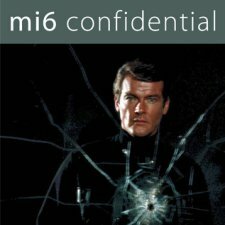 We trust you will enjoy what we have planned for volume 8 of our magazine,” commented MI6 Confidential editor, Hugh Maddocks. 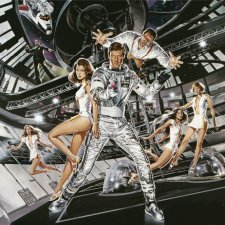 Yes i like this photo of Sir Roger Moore. And i would like to thank you for the info. 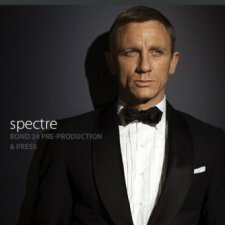 Will there be a New 007 no 7 Soon.